History runs deep in the United States. As a result, the amount of trapped souls and lingering ghost that have been left behind with unfinished business is high. Here are some of the most haunted hot spots in the U.S. This city is jammed packed with history and ghosts alike. From the American revolution, Civil War, and the Battle of Baltimore, many souls have been stranded in the streets,haunting the living. 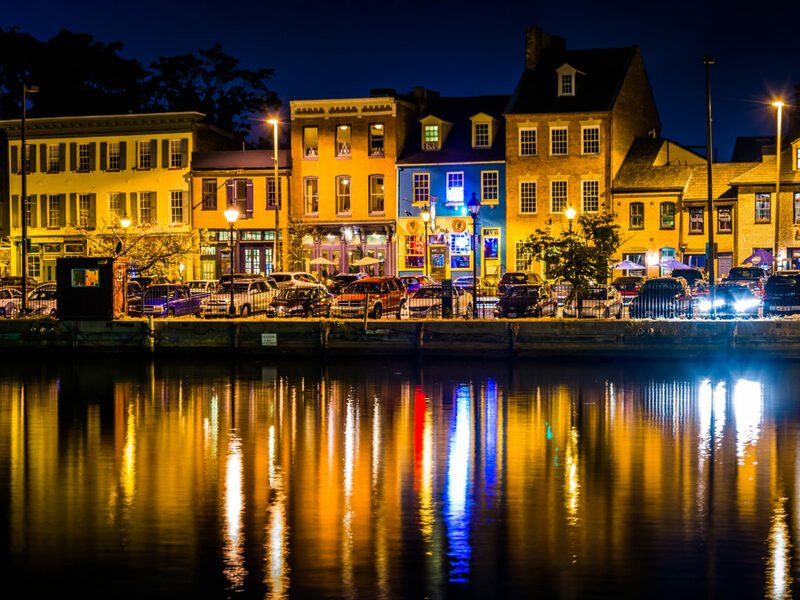 The Fells Point area and the Maritime Neighborhood are well known for their guided ghost tours. These unique tours travel to the many shops, restaurants and bars in Baltimore that are known to have a haunted presence. 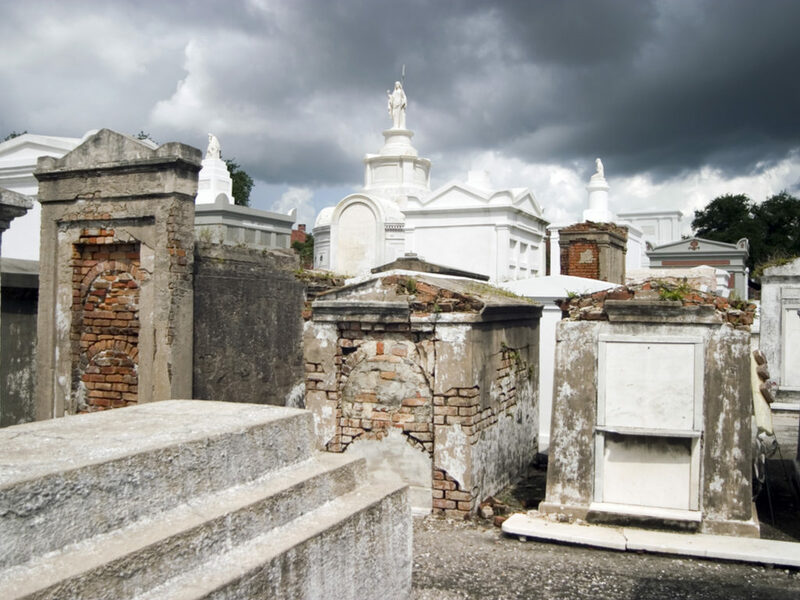 New Orleans is famous for the haunted cobblestone streets of the French Quarter, voodoo past, and above ground graveyards. Thus, making this destination one of America’s spookiest, ghosts from the war of 1812 stalk the French Quarter. Take a haunted tour through the streets to get a detailed experience of all the haunting spirits that roam the area. Voodoo was born in NOLA. The original voodoo queen herself Marie Laveau practiced in the city. Learn more about her past and the tradition of voodoo at the Voodoo Museum and leave an offering behind. Nothing is scarier than a graveyard, but in New Orleans graveyards take this tradition to the next level. The unique above ground graveyards bring the dead to the living. 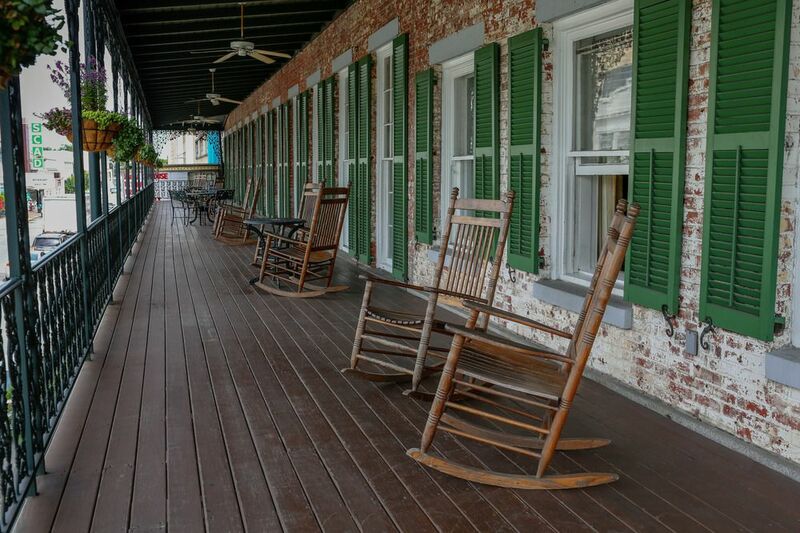 in this haunted destination See all there is to see in New Orleans on a budget read more here. Savannah is one of the spookiest cities in the U.S. due to the creepy fact that it is built on its dead. With Native American burial grounds and forgotten cemeteries just beneath the roads and buildings, this city is well known by ghost lovers around the globe. Many businesses have their fair share of spirits within the city’s borders. For example, the Marshall House Hotel has been used as a hospital 3 times since 1851. Soldiers and victims of yellow fever roam the halls of this hotel trapped within its walls. Previous guest recorded hearing laughter of children, faucets turning on by themselves, and spirits wandering the grounds. This dangerous port city has a paranormal presence. Due to the many lost passengers that disappeared through trap doors in the local saloons. These trap doors led to the Shanghai tunnels that lie beneath the cobblestone streets. Victims were taken to the shore and then sold to sea captains, never to be seen again. Ghost hunters are likely to find these lost souls still roaming in the Beyond Bizarre Ghost Tour. 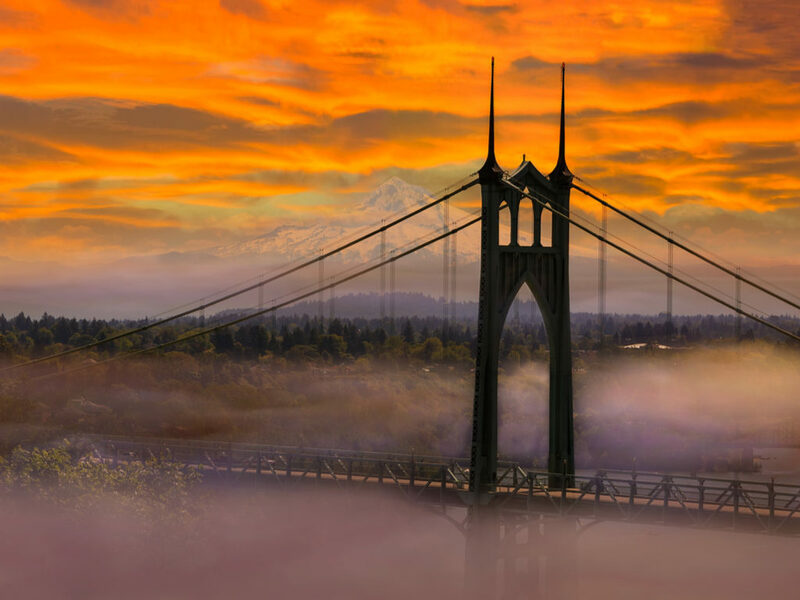 For more fun sights to see in Portland while on a budget, click here. San Francisco’s haunted streets are filled with the souls of unhappy immigrants that traveled to the city hoping to strike it rich during the Gold Rush. When there was no gold to be found many travelers were unable to return to their families. They then died alone and unfulfilled, doomed to haunt the streets of San Fran. 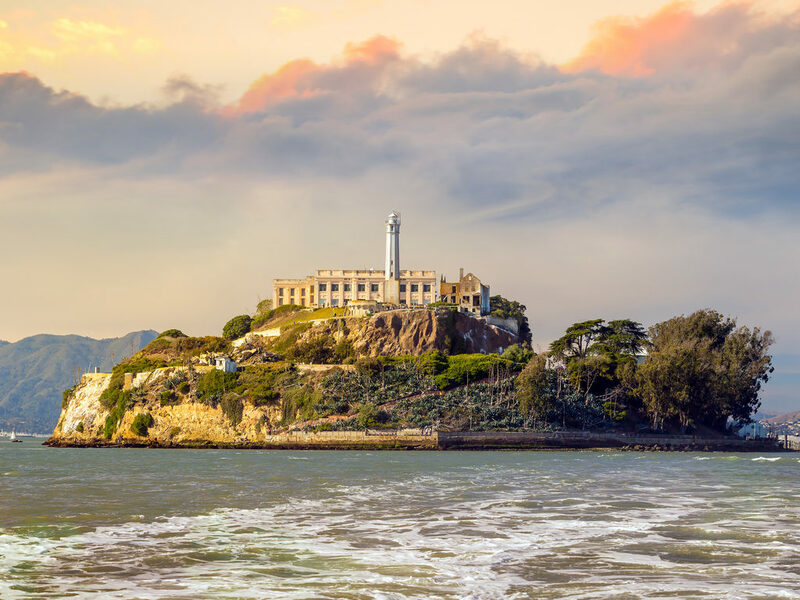 Alcatraz is a hot destination for seekers of the dead. This infamous prison held the also infamous Chicago Mafia king Al Capone during his later years. Night tours are said to have the most bewildering sights and sounds in the creepiest setting. Many hotels offer limited discount rates to mobile users only.